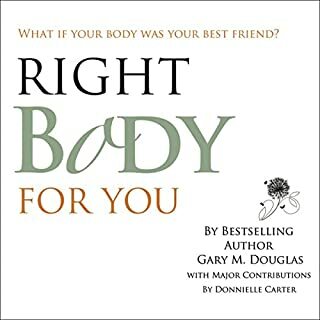 Your body your buddy ! 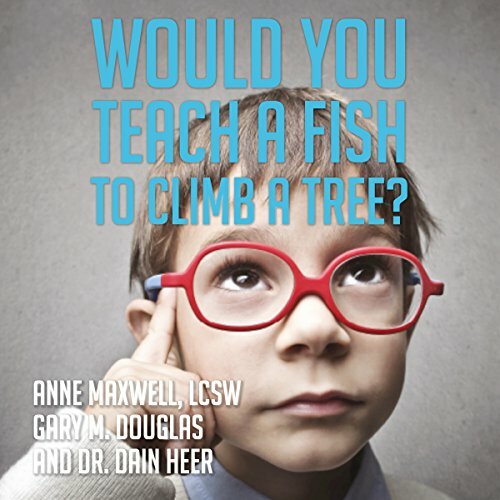 Would You Teach a Fish to Climb a Tree? : A Different Take on Kids with ADD, ADHD, OCD and Autism provides us with a refreshing and new perspective on these children who are so different from their peers. 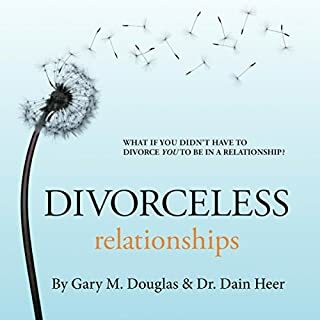 Co-authored by three practitioners who have had remarkable success working with them, this audiobook is filled with practical tools, stories, observations, and life-changing questions that can be used by anyone who has one of these kids in their life and who is looking for something different. These children are magical and you are sure to fall in love with many of them. There are many magical adults as well... those who are willing to step beyond what so many experts in the field advocate and into what they actually know to be effective with the children. 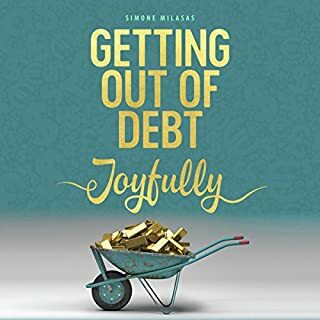 Parents and siblings and relatives; teachers and therapists and administrators; peers and loved ones and friends... all will benefit from this groundbreaking audiobook. I wanted this book to be good. I wanted to learn about handling kids with OCD, ADD and ADHD and Autism but as the book progressed into the territory of "consciousness about emotions of people in a 50mile, 100mile radius, etc." and theory of "sending the negative emotions back to the sender" who is unknown, they lost me. 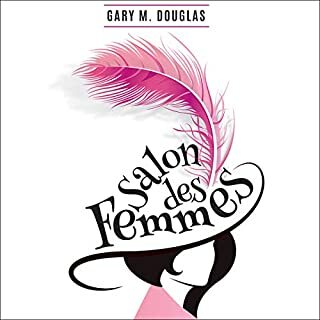 All of the stories are anecdotal with hardly any substance and are bordering on "healing with crystals" or psychic connections between individuals. I have a son that has aspergers and grandkids that have ADHD it helped me understand how they think and process their thoughts. I can now relate to them better. thank you so much for this book.. The method the information in this book is amazing. 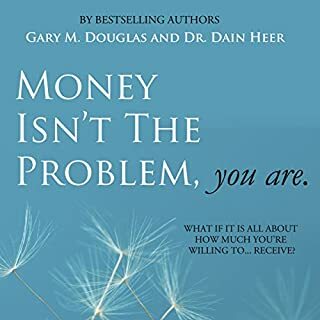 Not only do I have insight on how to connect with my granddaughter who is on the spectrum, it has also given insight on me. A bunch of psycho babble. This book gives no real life practical advice for parents of ADD/ADHD/OCD/AUSTI C kids. It's filled with psychic nonsense. This book really opened my eyes! Loved it! I will be listening to this many times over! This is not a helpful book. Neither ny child or myself are telepathic. Nor i suspect is anyone involved in the creation of this work. Not helpful for any parent trying to help their children be the best version of themselves. 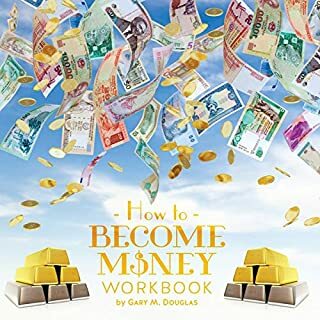 Thank you audible for giving me tbe optionto return this and fine a more helpful and factual book.